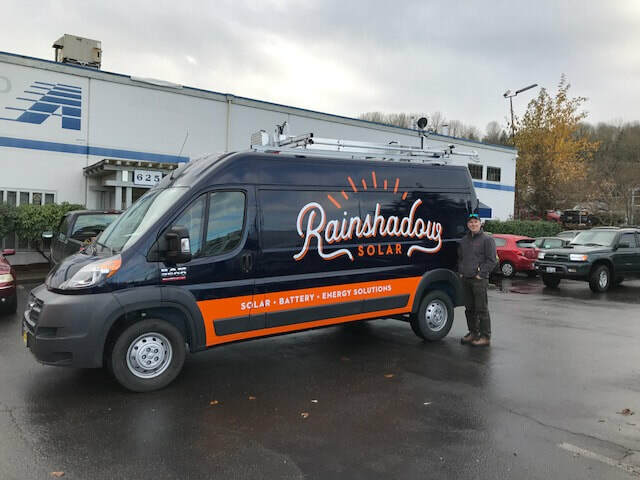 Testimonials - Rainshadow Solar & Energy Solutions, Inc.
We live and work in the San Juan Islands. We are active in the San Juan Islands Electric Vehicle Association and Rotary, and are members of the Orcas Island Chamber of Commerce. Our projects are for neighbors, for friends, and for members of our community who we see often. This matters a lot for us - most of our business comes from customer referrals and repeat business. ​We are always more than happy to provide customer references - just ask.